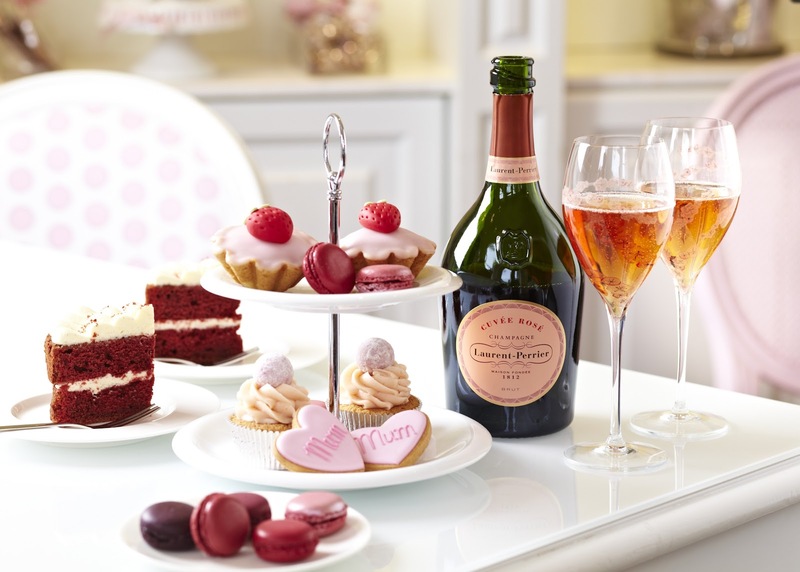 Champagne Laurent-Perrier has teamed up with Peggy Porschen, founder of London’s prettiest cupcake café, to offer the ultimate cream tea to celebrate Mothering Sunday, 10th March. Spend time with mum and say thank you in style with a bespoke champagne cream tea and enjoy an afternoon of baked delights. 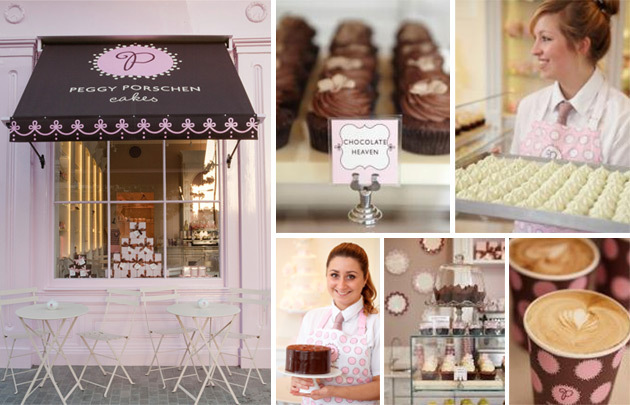 Peggy Porschen will be serving up exquisite cakes and confectionary at her Parlour in Belgravia, including sumptuously soft Mini Strawberry & Champagne Cupcakes, deliciously indulgent Red Velvet Layer Cake and beautiful mini hand-piped ‘Mum’ heart shaped cookies, all accompanied by a chilled glass of Laurent-Perrier Cuvée Rosé Champagne - plus a selection of Peggy’s own blend tea. The Mother’s Day Cream Tea with Laurent-Perrier Cuvée Rosé will be available by reservation only at Peggy’s Parlour, priced from £32 per person on 8th, 9th and 10th March. The menu includes Strawberry Bakewell Tarts, Mini Strawberry & Champagne Cupcakes, Red Velvet Layer Cake, a selection of Berry Flavour Macaroons and ‘Mum’ heart shape mini hand-piped cookies served with a pot of tea and a glass of Laurent-Perrier Cuvée Rosé. Laurent-Perrier Cuvée Rosé is available to buy by the bottle from £75.